The federal government has filed a lawsuit against Lance Armstrong, claiming he violated his contract with the Postal Service, which paid him $17 million over six years, by cheating to win the Tour de France. 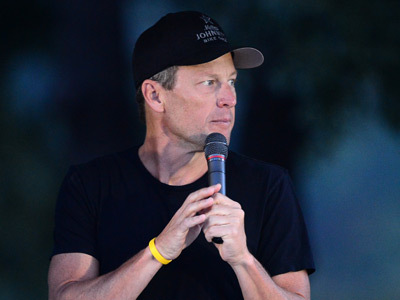 The Justice Department revealed its formal complaint Tuesday, and could prompt Armstrong to pay millions of dollars in compensation to the feds. From 1998-2004, the USPS paid the former cyclist $17 million and spent about $40 million to appear as the title sponsor of six of Armstrong’s teams. The government says it plans to recover triple the amount of the Postal Service’s sponsorship funds, which means Armstrong may be facing more than $100 million in damages. 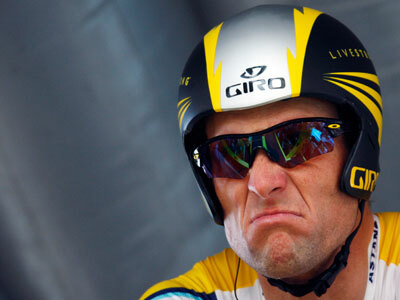 The complaint, which was filed in the US District Court for the District of Columbia, states that under the False Claims Act, Armstrong’s use of prohibited drugs constitutes a breach of contract with the USPS. The complaint also describes occasions where Armstrong and the USPS team conspired to use performance-enhancing substances in ways that would help them avoid detection. The lawsuit references the Floyd Landis doping case, in which the 2006 winner of the Tour de France was found to be using synthetic testosterone and subsequently had his title stripped. 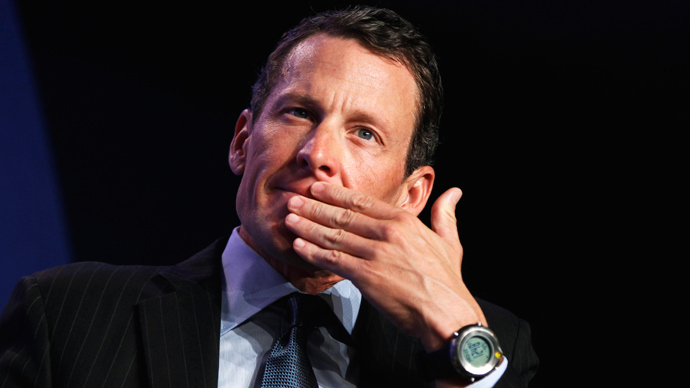 Landis is now a major part of the whistleblower effort against Armstrong, his former teammate. 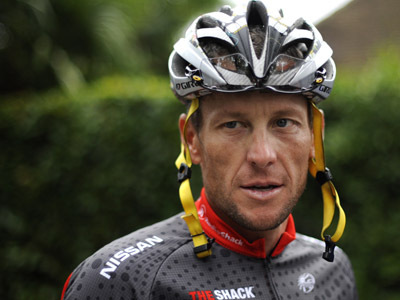 Armstrong was stripped of all his titles and banned from competition after the US Anti-Doping Agency found the presence of illegal drugs in his blood samples. 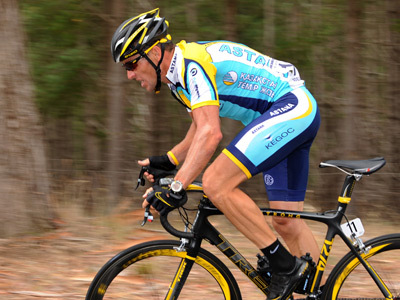 The cyclist previously tried to negotiate a settlement with the US government, but the feds recently announced they would join Landis’ whistleblower case against Armstrong. 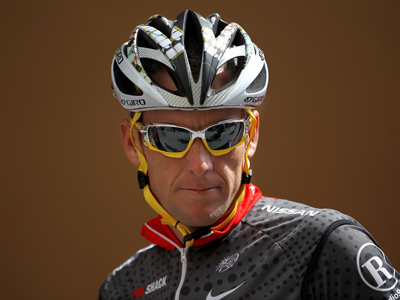 During an interview with Oprah Winfrey in January, Armstrong publicly admitted doping for the sake of the Tour de France races, after years of denying the allegations. He described a “ruthless desire” to win the races at all costs under the “momentum” of pressure, and admitted that this was his “biggest flaw”. He confessed that he used performance-enhancing drugs from the mid-1990s until 2005 and apologized for filing lawsuits against those who claimed he had doped. But regarding the government’s complaint against the former champion, Armstrong attorney Elliot Peters described it as “opportunistic” and “insincere”, claiming that the government received lucrative exposure from the sponsorship. Armstrong has previously tried to settle the Landis whistleblower lawsuit, but the federal government’s involvement with the case will make it more difficult to close.